With soaring broadband speeds viewing hd videos on youtube is no longer a pain. You can view videos in various quality formats, 480p, 720p, 1080p etc. To view such hd videos offline without internet connection you need to download youtube videos in hd format. 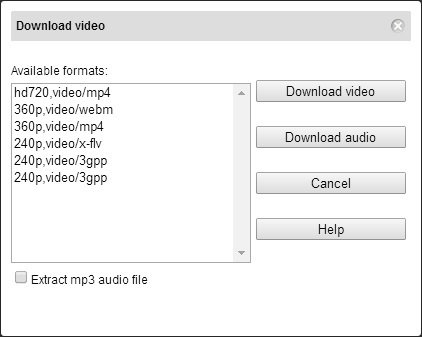 For this, you either need a youtube video converter or a full fledged downloader. 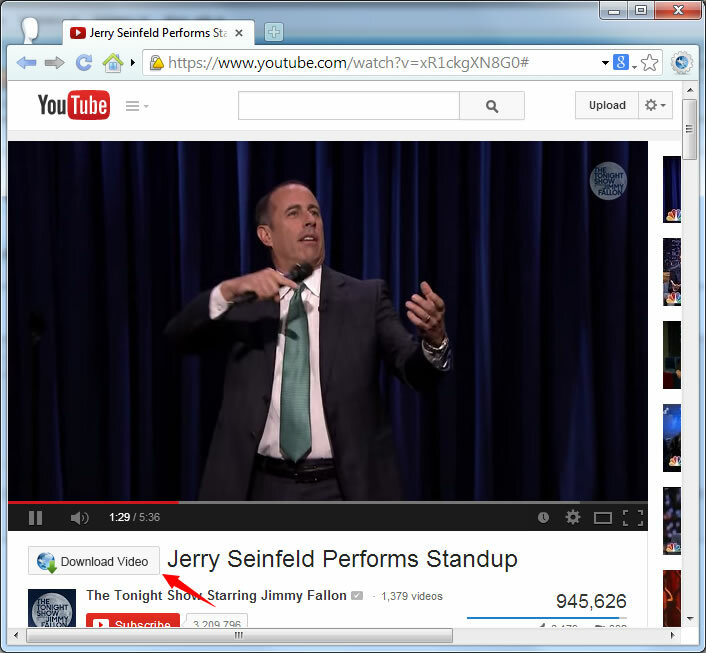 So, download Slimjet browser and enjoy youtube videos and download HD videos for free.